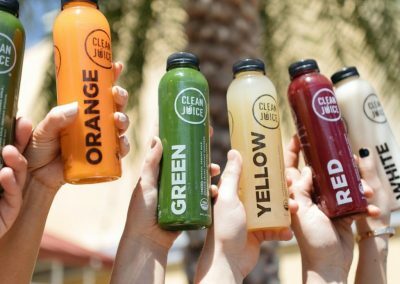 Clean Juice at Dr. Phillips is located in the Marketplace shopping center located at the corner of Sand Lake Rd and Dr Phillips Blvd. 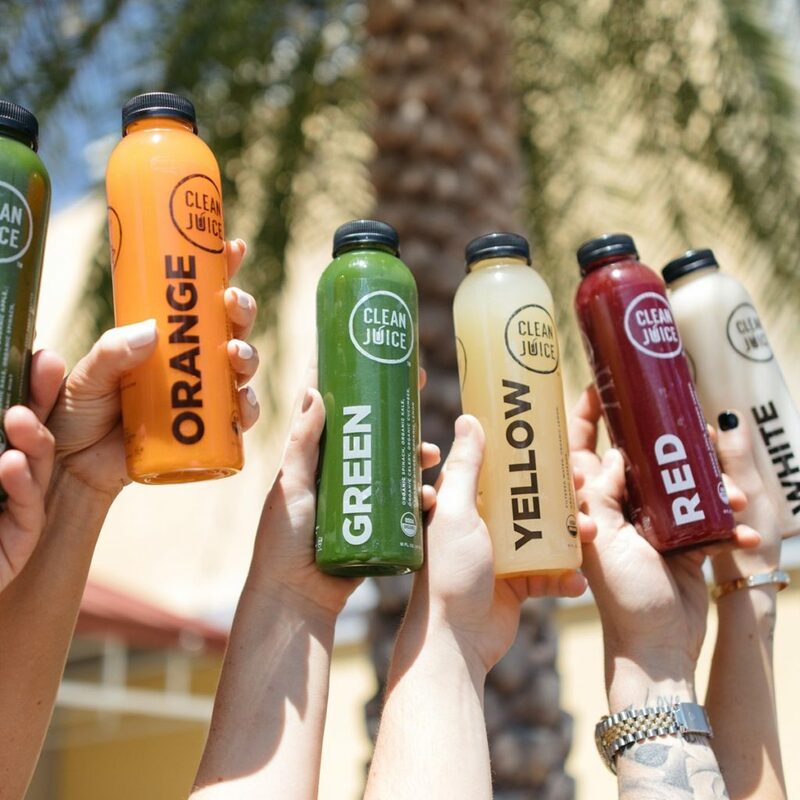 It is surrounded by many like minded businesses such as Club Pilates, Orange Theory and CF Fitness which makes it a great way to incorporate a juice or protein smoothie after your daily work out! 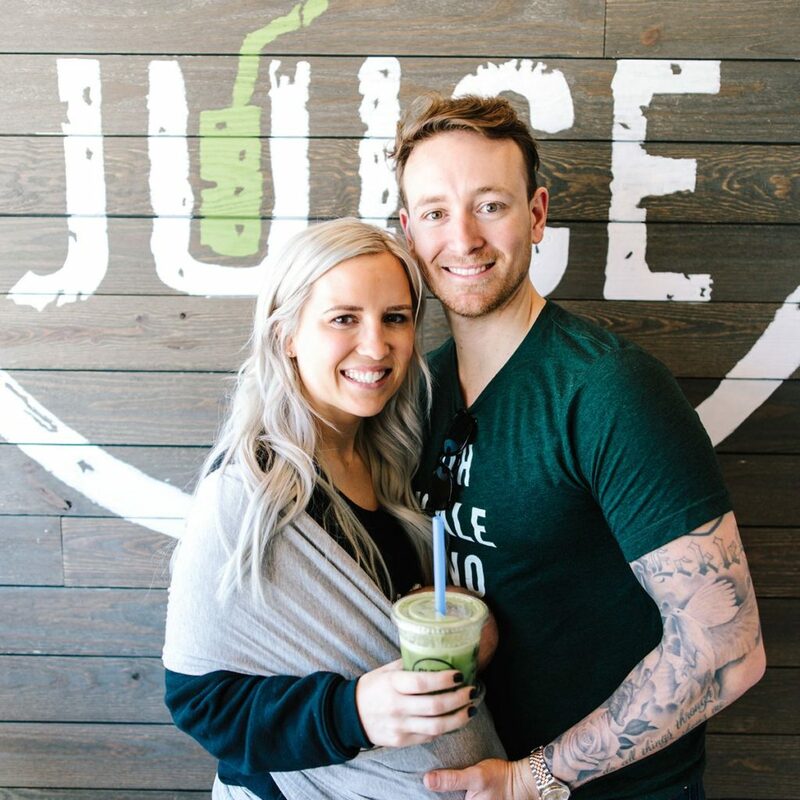 Our goal is to spread our love of organic juicing/cleanses to as many people as we can and we couldn’t think of a better area than Dr Phillips! 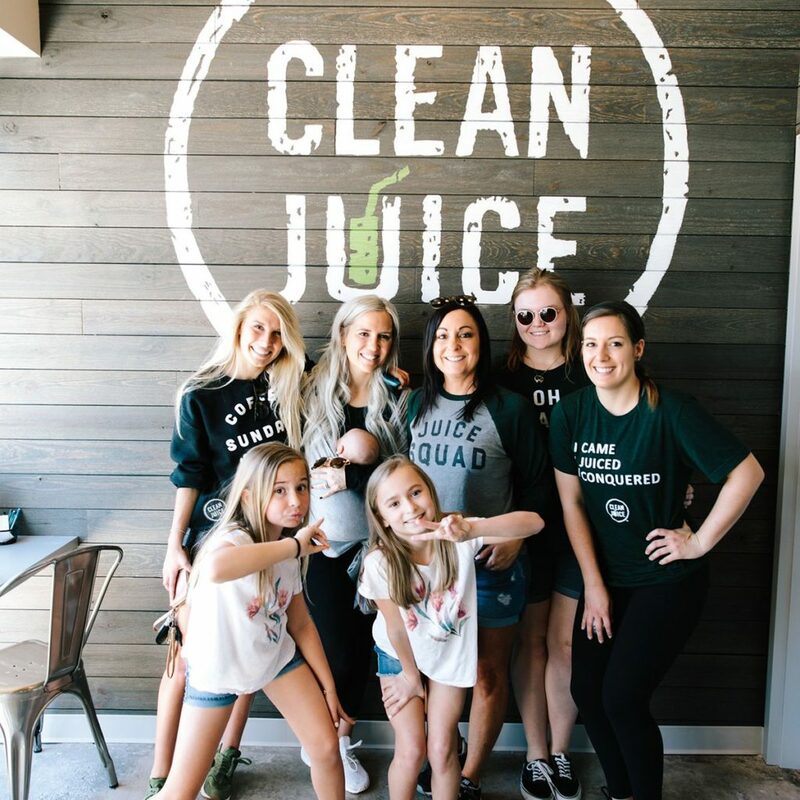 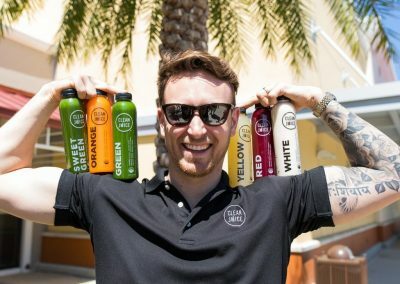 At Clean Juice we also love to contribute back to the community and want to help or give back in any way that we can. 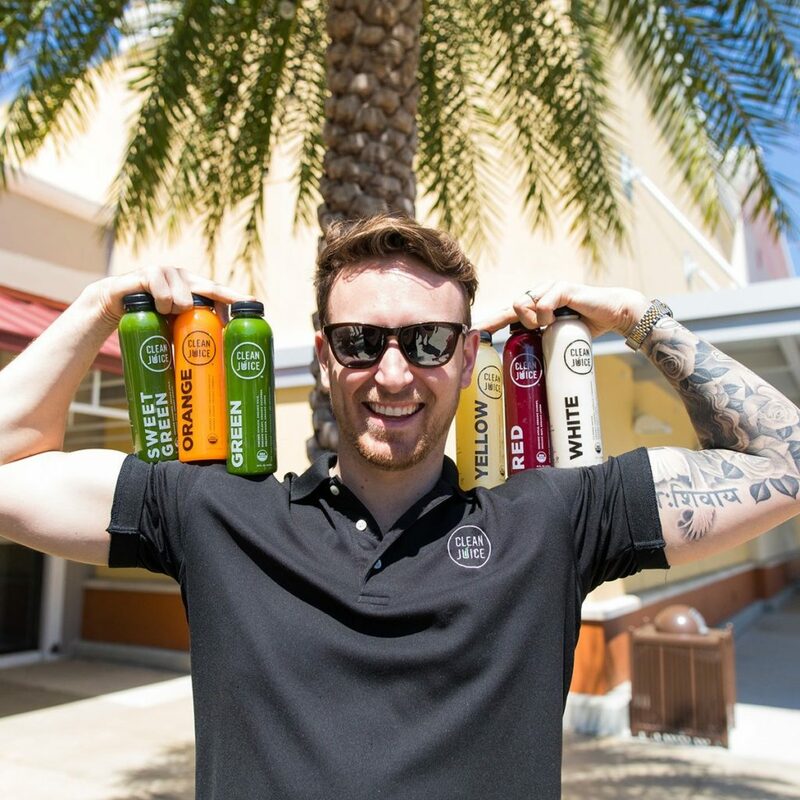 You may also catch us at a local farmers market sampling and selling our cold pressed juices! 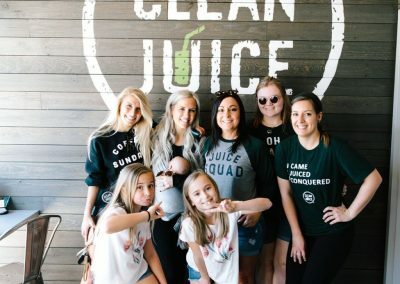 Our hope is that Clean Juice at Dr. Phillips will have each guest walking away feeling satisfied, appreciated, and loved. 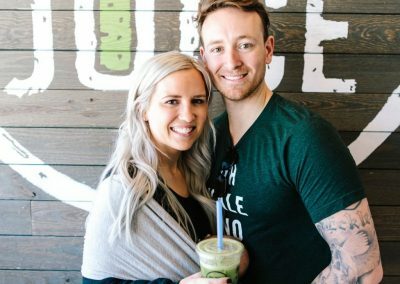 We can not wait to meet YOU!